Are you looking into enhancing your building or home with plantation shutters? These stylish shutters not only add shade, but they can have a traditional look of wood that many shutters today have. These shutters, however, are aluminum! Here in Orlando, Florida, the heat can sometimes be difficult to beat. Plantation shutters are the perfect addition to any building that creates a shade structure. Lightweight shading that does not damage the building is another added plus. These shutters will help protect you against certain weather conditions you might face throughout the year. It’s always good to be safe and not sorry. Sundance Architectural Products, LLC offers aluminum plantation shutters where they are both aesthetically pleasing and easy to maintain. Aluminum shutters that the company produces meet the Miami-Dade County Product Approval. Another added bonus to these shutters is the fact that they are resistant to corrosion. Depending on your style and preference, your shutters can be customized to fit your place of establishment. 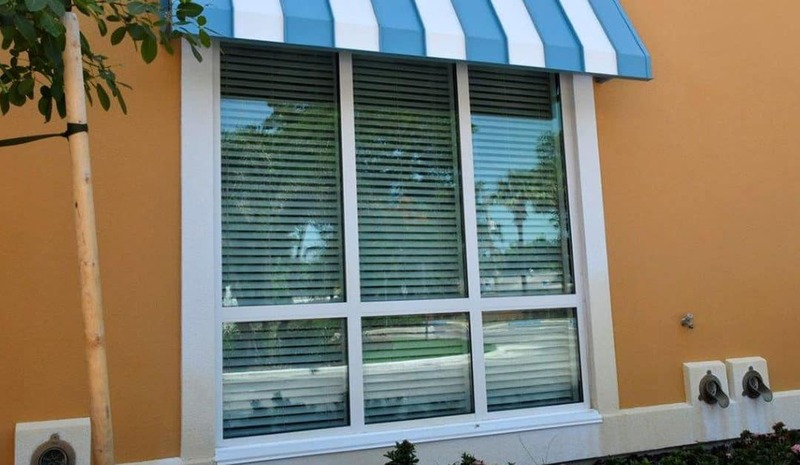 These shade-providing shutters are available in four different styles: Flat, Decorative, Bahama, and Hurricane. Whichever shade structure you choose will surely be one to talk about, especially if your shutters can withstand grueling hurricanes. Not only are these shutters classy, they add decorative flare and offer a sense of traditional design. The Flat Shutter style mimics the original Colonial-style look dating back to the construction of homes and buildings hundreds of years ago. They are also very cost effective and won’t break the bank. These specific shutters are tightly fastened against the wall. Another great fact about plantation shutters – and all styles of shutters that Sundance offers – is that they are able to hold powder color coating, which has been proven to not rust, chip, splinter, or crack. Unlike plantation shutters that are typically made from wood, having an alternative option such as aluminum has been more accommodating to those remodeling their space with products that will last longer. Sundance understands the needs that have to be met in Orlando in regards to the shade that people desperately seek in order to combat the heat and heavy UV rays. Call them today to get an estimate and more information on plantation shutters, shade structures, and also the different styles to choose from! Enjoy activities outside where you are able to have the option of being cool or basking in the sun. It’s nice to not only have that option, but to look at your building or home and feel confident that your space reflects the people who spend time in it. Beautifying your building begins with plantation shutters that are essentially maintenance free. It’s nice to not have one more part of your home or building that needs cleaning every now and then.